Space Minimum Divisible: To Be Announced. New Property Acquisition. 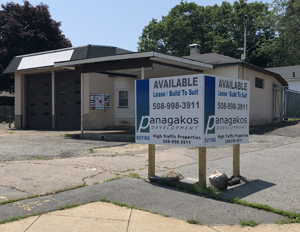 Located at the corner of Route 18 & Wood St. with a high-traffic count. Scheduled for redevelopment. Check back for updates.